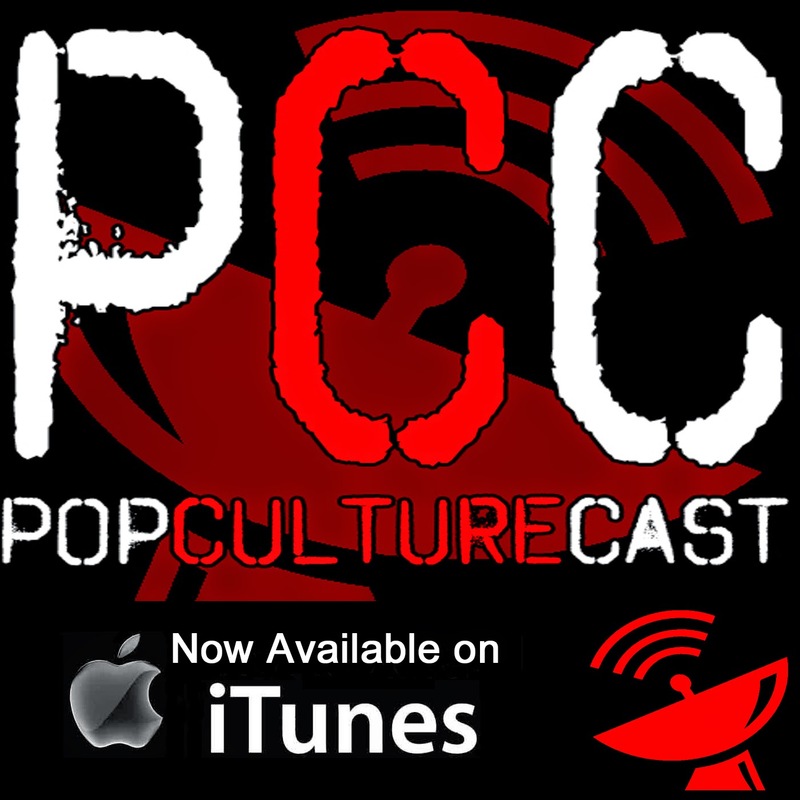 PopCultureCast: PopCultureCast is now available on iTunes! PopCultureCast is now available on iTunes! Just click the image below to be taken to the iTunes page for the podcast! I'm thrilled that it was added onto iTunes so quickly. Be sure to subscribe so you can have the newest episodes downloaded directly to your phone or computer. Never miss my stupid nerdy rants when you subscribe to the best damn podcast in the land*. *Not necessarily the best damn podcast in the land.